Wi-Fi is increasingly being incorporated into many mid to top end digital cameras, a useful feature that allows instant access and sharing through several portals. However, it’s a still widely regarded as a premium thing, which means getting those photos from the camera to our devices is still a laborious process. In minimizing the agony of having to do all of that, the Eye-Fi Mobi is coming to the rescue by delivering Wi-Fi connectivity to any SD card accepting digital camera – essentially giving us instant access to our multimedia content from our mobile devices. It’s an SD card, but doused in a hard-to-miss bright orange paint job. Most of you are probably familiar with the Eye-Fi, seeing that the company has been selling several models for a while now. 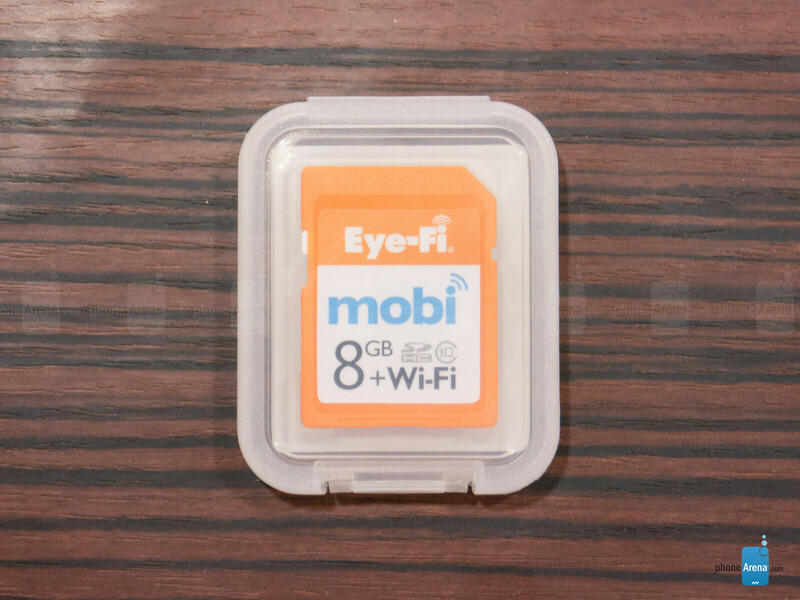 One of its latest is the Eye-Fi Mobil, a Wi-Fi enabled Secure Digital card that wirelessly transfers images from your digital camera to your mobile device. 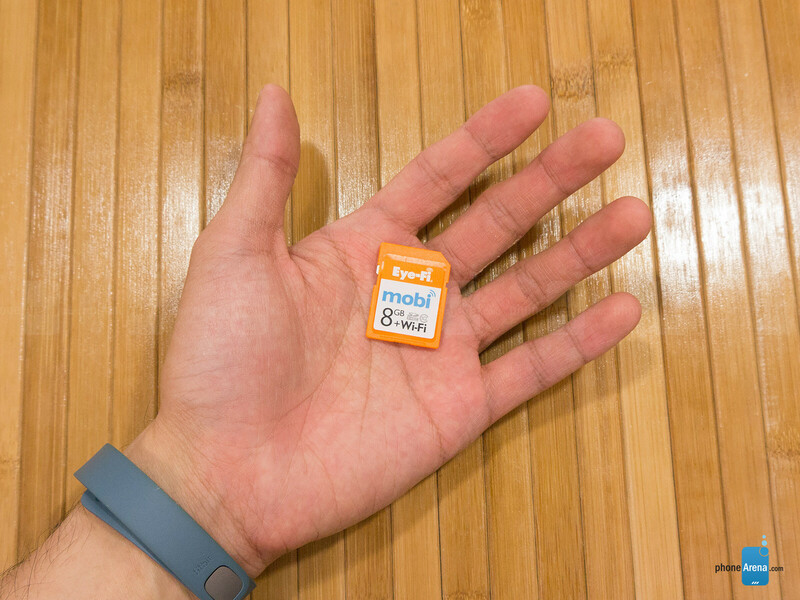 Therefore, it won’t shock people to know that it looks like any ordinary SD card – albeit, it’s doused in a bright orange paint job. Besides that, there’s nothing too out of the box with this one. However, it’s especially important to remind ourselves that it’s packing along a Wi-Fi radio, which is impressive considering that it’s all stuffed inside of an SD card. 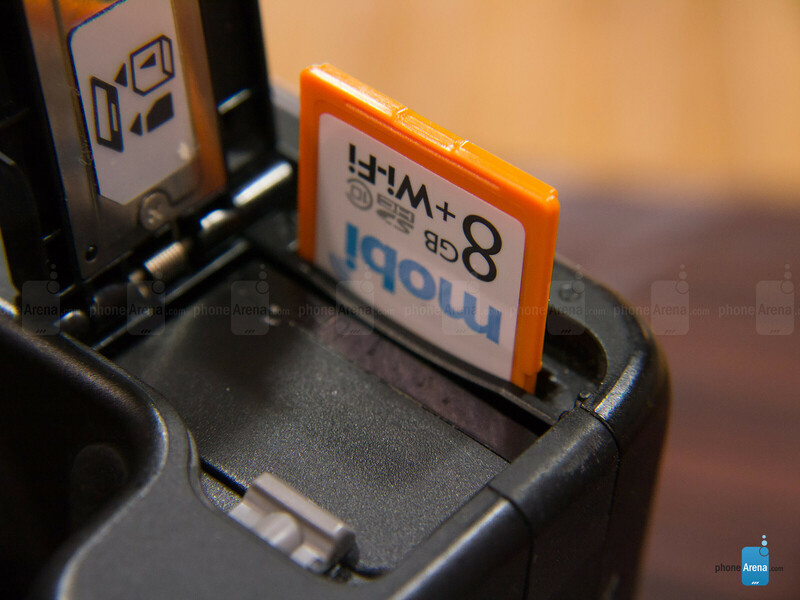 use micro sd card in sd card adapter in your dslr or any other device. put that card in phone with 5+ inch screen and TADA!!!!! thats what i did when i was out on road trip. also phones process card fast so u can delete those images all togather much faster from it. something that this wifi card would take ages to do. cool concept but meh, old school is better. $50 for 8GB, and almost $70 for 16GB? I'll just stick with my current "dumb" SD cards, and transfer them to my computer. I'll save about $40-60 dollars that way. Cool concept though.